Type Matters: It is extremely important to install the correct type of bulb with the required wattage. Check your owner’s manual, or do a quick online search, to determine the exact specifications required for your used car. 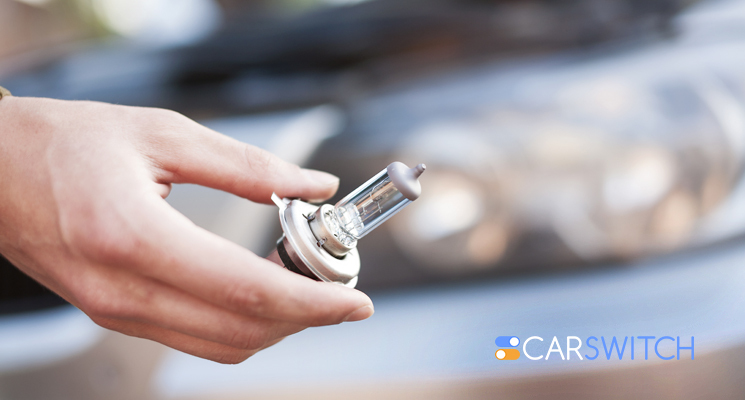 Manual: You must keep your vehicle owner’s manual handy as it will guide you about the type of bulb you need and will direct you to the specific position where is the bulb is installed. Screwdriver: This might not be necessary for newer versions of cars, but for old ones you would need to unscrew some screws and would therefore need a screwdriver around. Alcohol swabs: To remove any dust or fingerprints from the bulb gently wipe it clean with rubbing alcohol. First things first, whenever you work on any part of the car that is connected with the electrical system it is best to open the hood and disconnect the battery. Next remove the dust cover which may require a small twist to come off. Now gently remove the light bulb which in some cars is held in by a small clip. Press down on the clip and pull out the bulb without exerting too much pressure as it can break. Holding the bulb socket firmly, position the bulb housing and insert carefully. Slide it back in place and make sure it fits back in its spot. Attach the dust cover and connect the battery again. Turn on the engine, switch on the headlight and feel proud. You should always watch out for car repair scams. It is a great feeling to take care of your car and be able to make small fixes yourself. 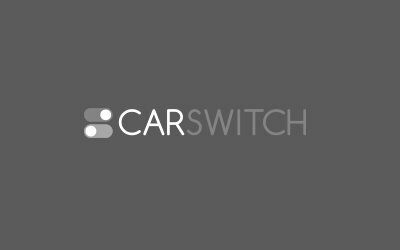 However, for bigger questions related to cars, refer to CarSwitch which will assist you with all buy or sell car in Dubai, UAE questions. Car Enthusiasts in Dubai, Do You Know What is Engine Knocking? Selling your car in Dubai because you think it sounds funny? Maybe your modern car is. If you wish to sell your car in Dubai, UAE then you would have to make. Don’t you just hate it when you are enjoying a fine drive through Fujairah surrounded by. Dubai Petrolheads, Do You Have a Faulty Car Transmission System? Cars function on both electrical and mechanical systems. Identifying the problems with each respective system requires.